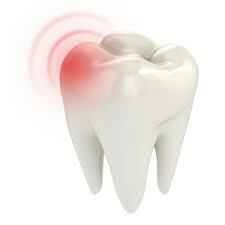 The purpose of emergency treatment is usually to provide pain relief and eliminate infection in the tooth or mouth. This can vary from medication to scaling / cleaning (see periodontal treatment), root canal therapy (see endodontic treatment), extraction, to splinting and stabilisation following traumatic injury. This involves determining which tooth is the problem (which can be assisted by the patient’s own symptoms), appropriate examination and diagnostic tests, radiographs if required, followed by medication and treatment. Restoration of teeth damaged due to dental decay, traumatic injury, fractures or other pathology. Materials used include tooth coloured compounds such as porcelain or composite resin as well as metallic compounds for strength and durability. We can provide you with a comprehensive exam involving diagnostic models, digital full mouth x-rays and digital charting including periodontal measurements. From this information we can offer you a comprehensive treatment plan and quote involving short term and long term treatment goals as well as all treatment options available. 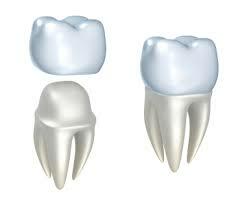 Crowns cover over and encase the tooth on which they are cemented. 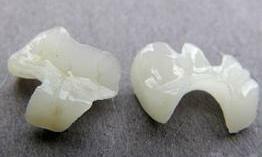 Crowns are used when rebuilding broken or decayed teeth, as a way to strengthen teeth and and as method to improve the cosmetic appearance of a tooth. Crowns are required when there is little or no remaining tooth structure (where the tooth is mostly filling) or where the tooth has been treated with Root Canal Therapy. 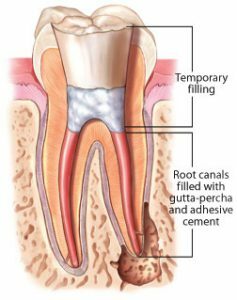 Root Canal weakens the tooth structure considerably and a crown is needed after the treatment to help protect the remaining tooth. 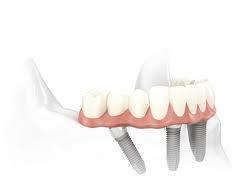 A bridge is an appliance permanently fixed in the mouth to replace missing teeth. It uses remaining teeth to support the new artificial tooth or teeth. A bridge is made up of two crowns for the teeth on either side of the gap, these two anchoring teeth are called abutment teeth, and a false tooth/teeth rigidly attached in between. Here at All Smiles Dentistry all time and care necessary is taken to produce high quality resulting crowns & bridgework. 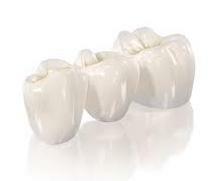 We use the strongest, latest materials available including metal free crowns with a high shine and polished finish. 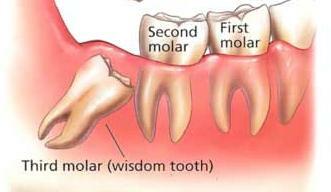 At the first appointment the tooth is prepared for crown placement. Impressions of your teeth are taken and sent to our local dental laboratory in Sydney. Once your impressions are received the technician creates your crown or bridge based on the information given, matching it to the colour of your other teeth or whitening the colour depending on the shade you have selected. 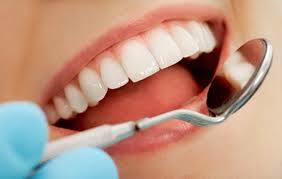 All work is completed in Australia by fully trained dental technicians using the latest equipment. We work in together with Sydney based labs to provide you will the highest quality service and product that is proudly Australian made and owned. A porcelain veneer is a thin facing that is bonded to the surface of your tooth or teeth to improve the appearance of your smile. 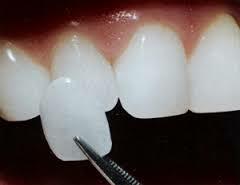 Veneers are normally most effective when done on 2 or more teeth. You can discuss the shade selection with us for the best result. We also offer porcelain as a filling material where a crown is not indicated and you prefer a more aesthetic, longer lasting restoration. All porcelain restorations involve a two stage procedure. 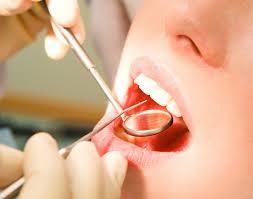 The first appointment we prepare the tooth or teeth and take impressions. The porcelain restoration is made indirectly outside the mouth from your impressions and cemented at the final appointment. You then maintain them like any other tooth, brushing and flossing as normal. In surgery bleaching or take home kits are provided for tooth whitening which is usually preceded by a thorough scaling and prophylaxis to remove staining. Internal bleaching of endodontically treated teeth is also possible. This is a mixture of nitrous oxide and oxygen or ‘laughing gas’ which helps reduce your anxiety. Patients will often experience a feeling of well-being and euphoria. Nitrous Oxide Sedation involves placing a mask over your nose, and then breathing through your nose.The dentist will adjust the percentage of nitrous oxide to oxygen to suit you. Unfortunately the technique is not suitable for all. Some anxious and phobic people require a deeper form of sedation and specialist care. 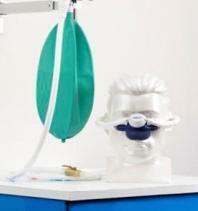 Please let us know when you book your appointment if you would like to request nitrous oxide sedation. 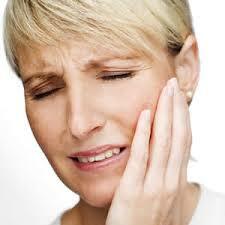 Extractions are an available option at our surgery. Extractions are performed for a wide variety of reasons, including tooth decay that has destroyed enough tooth structure to render the tooth non-restorable, problematic wisdom teeth or extraction of teeth to make space for orthodontic treatment. After your initial examination we can also provide you with digital radiographs and referral to a Specialist Oral Surgeon if required. Following a tooth extraction there are many replacement options available including dental implants, bridgework and dentures which can be discussed in detail at your next visit. Removal is the most successful treatment to combat the problems such as infection, pain, cysts, ulcers, cavities and damage to nearby molars associated with Wisdom Teeth. No referral for x-rays is required as we have the required digital x-ray equipment in our surgery. This procedure can be done in our surgery but we can also provide specialist referral if required along with copies of your radiographic records. 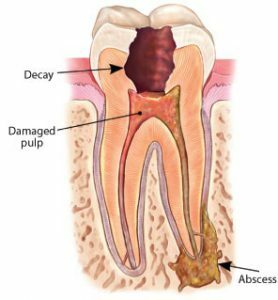 The purpose of Root Canal Therapy is to try to preserve a tooth that is in poor condition because of dental decay, traumatic injury and fractures or other pathology. 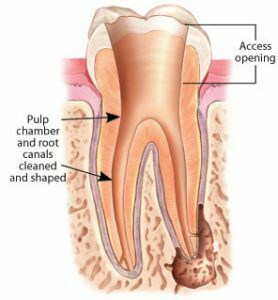 Root canal is a process whereby inflamed or dead pulp is removed from the inside of the tooth, enabling a tooth that was causing pain to be retained. In cases where re-treatment is required or specialist referral recommended we can provide referral to a specialist Endodontist and forward copies of your radiographic records for your first appointment. 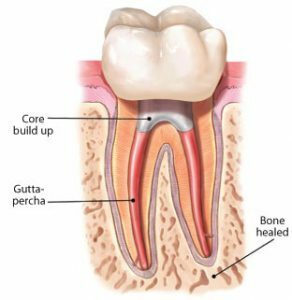 We can also provide restorative services after specialist treatment such as core build up and crown placement as required. Periodontal treatment involves scaling & cleaning to clean the tooth surfaces of calculus and bacteria which result in loss of attachment, bleeding gums and bad breath. We can also provide specialist referral to a Periodontist where required along with appropriate digital records. This mouthguard is constructed directly from a mould taken of your teeth in the dental surgery and fits tightly and comfortably over your teeth. 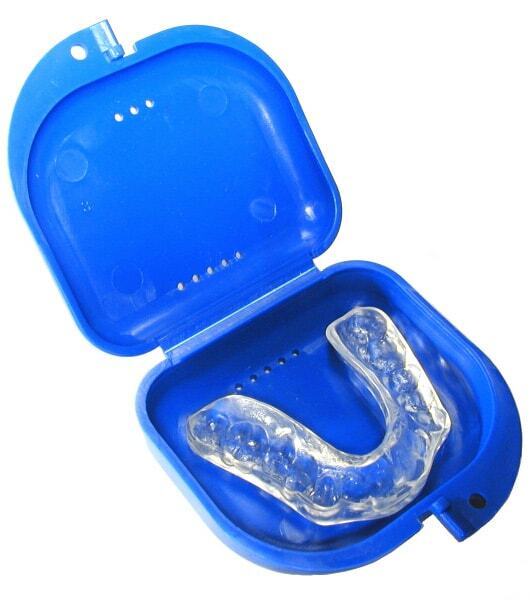 This type of mouthguard is the type recommended by the dental profession and is the most effective in preventing injuries to the teeth and jaws. A denture is a removable dental appliance that replaces missing teeth. 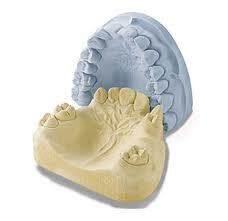 A full denture replaces all the teeth in one arch and a partial denture replaces only some teeth. 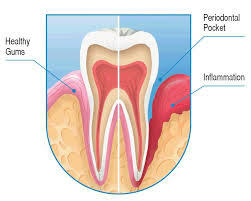 Before treatment begins we do a check up to assess the health of your gums and teeth. If you are having a partial denture, this check-up will include a full examination of your teeth, gums and other soft tissues of your mouth. At this check-up radiographs may be taken to ensure the teeth are healthy, and strong enough to help support a denture. Any restorative work is completed before the denture impressions are taken so that the denture is made from accurate models. We also discuss with you the treatment options in detail including what material the denture is made of such as chrome or acrylic, whether they are going to be stabilised with dental implants and shade selection for the teeth ie matched to your original colour or whiter. This is all decided before you commence treatment. Once treatment begins we take impressions & bite records followed by trial wax insertions before you receive the finished denture/s. 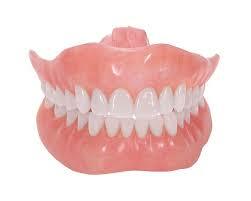 All dentures require regular maintenance such as relining and cleaning which can be done at our surgery. 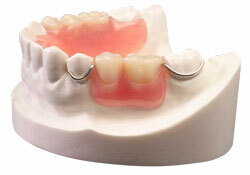 We can also repair your dentures including replacing broken teeth or clasps where a new denture is not required. 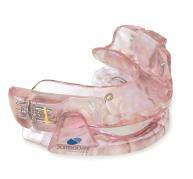 If you have a referral from your sleep clinic or GP for a snoring appliance we are happy to provide it for you. Diagnosis and treatment is normally decided by your GP / clinic including discussing the treatment options best suited to your lifestyle. If the snoring appliance has been recommended it normally takes two appointments, the first involving taking measurements and impressions then pickup and adjustment at the second. If you require treatment or would like a consultation with a specialist we can provide you with inital examination, necessary xrays and a referral letter to a dentist specialising in the relevant field. These include referrals to Orthodontists (Braces), Periodontists, Oral Surgeons, Paediatric Dentists, Prosthodontists & Endodontists.